Poland is distinctly lacking in coastline, but not private islands. Situated in the heart of Europe, the bridge between East and West remains inexpensive and safe. Over the past decade, it has developed into a modern, vibrant and progressive state, maintaining its traditions. Several large... + Read More rivers cross Poland's plains and this country contains over 9000 lakes, predominantly in the north. 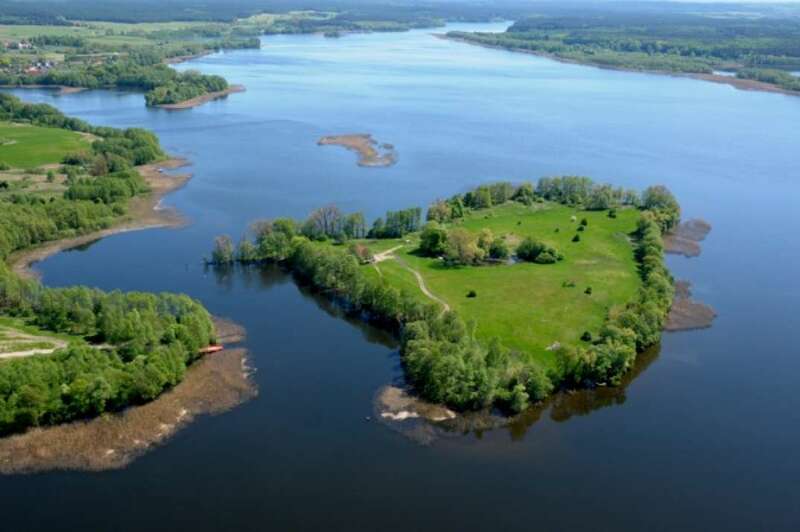 The region of Masuria forms the largest and most visited lake district in Poland “ the most likely place to find a private island. Since becoming a member of the European Union in 2004, Poland’s rules of foreign ownership have eased and become more transparent. Foreign buyers are allowed to buy property in Poland, but it depends on your nationality. Citizens of European Union members are free to purchase property in Poland. People from other countries require permission from the Polish Ministry of Interior and Administration. The Polish people have a refreshingly different buying process that will surprise hardened international buyers. Face to face negotiations often take the place of banks and lawyers haggling to find compromises. Transactions are often completed with the use of just one notary. But if you’re not from Poland and you don’t speak the language, you will want to employ an English speaking lawyer. Your lawyer should also perform the title search. In completing the purchase process, you will also need a very current letter from the local council (supplied by the vendor) stating that there are no outstanding loans, debts or mortgages on a private island. This letter has to be stamped and dated on the day of completion; debts on property are attributed to the property and not the person who created the debt. Therefore, it is very easy to accidentally buy debt in Poland.